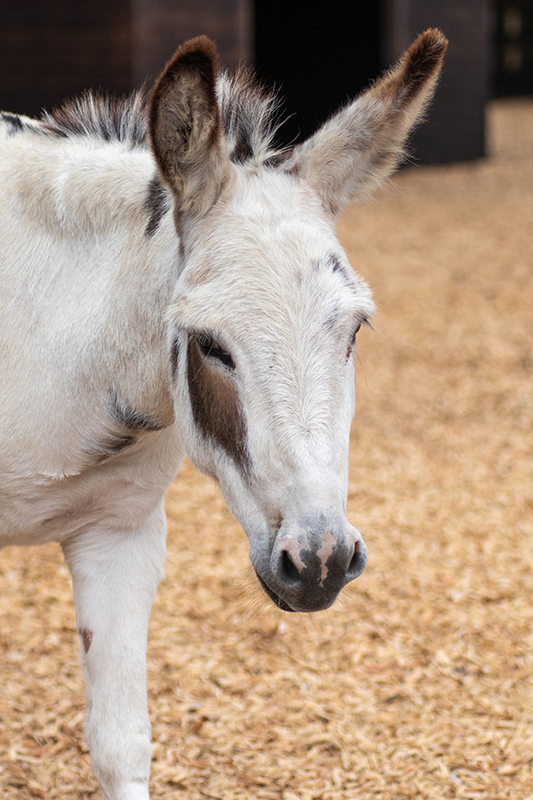 Starting on Friday 21st December, you’ll be able to meet Adoption Star Minnie, her son Mouse and their long-eared friends, join in with exciting talks and have a go at donkey grooming yourself when “We Love Donkeys” returns to Redwings Mountains. 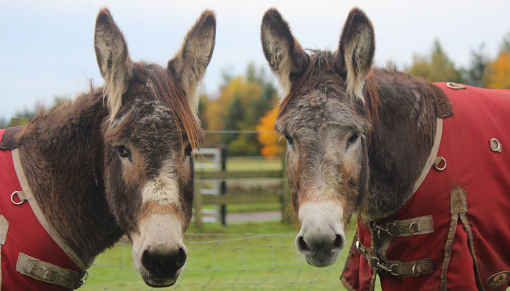 Once you’ve made some new long-eared friends of your own, there are plenty of other residents who we know would love a cuddle this Christmas too, including handsome cob Gibson and adorable fluffy Shetland pony Dayzee. View the full schedule of activities here. And while you’re with us, why not pull on your walking boots and explore the 220 acres of paddocks and woodland at the Sanctuary and take in the beautiful scenery? See if you can spot some of the wildlife which also calls the visitor centre home, such as red squirrels and deer (sadly no reindeer!). Redwings Mountains is open every Friday, Saturday, Sunday and Monday, 10am to 4pm (closed on Tuesdays, Wednesdays and Thursdays). And entry is free! There’s also a gift shop offering a wide range of souvenirs (and Christmas presents!) 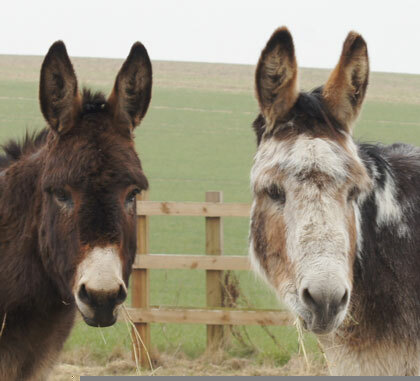 with all proceeds going towards the care of the 1,500 horses ponies, donkeys and mules looked after by Redwings nationwide. We look forward to seeing you, and wish you a very Merry Christmas from everyone at Redwings Mountains!